DEEDS Tailoring Vocation Unit Wadala - Mumbai. 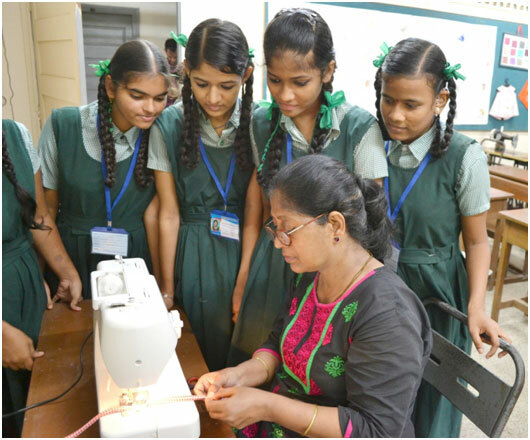 Since 2008, this unit has been providing basic training in tailoring skills to the Deaf students enabling them to take it up as a future livelihood option The students are taught basic tailoring skills like for e. g. stitching, embroidery, cutting, drafting. At the end of the learning period they are able to stitch any garment fully.